Thank you for sharing your Kabuki experience. Do you watch Kabuki often? We have not had a chance to watch Kabuki yet, but would like to see it one of these days. 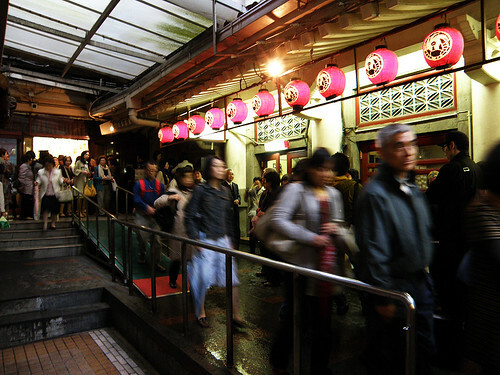 I understand they are relocating the Ginza Kabuki theater also next year. Thank you for the comment. My kabuki seeing is the second time. It went this time because it was very happy to go to Natioanl Theatre to see last year. 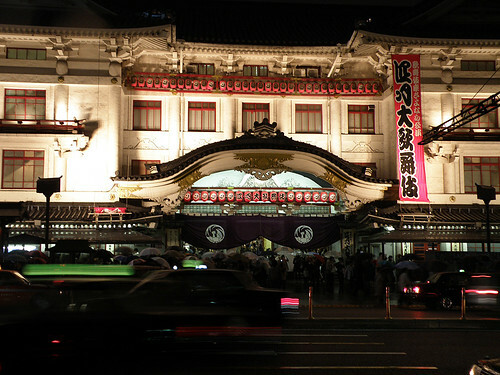 It is scheduled to go to see again this year because Kabuki-za ends. That time looks at ‘ＮＩＮＡＧＡＷＡ　十二夜’.